The man stuffed his wife's head in a bag and the body into a gunny sack, tied it to his motorbike and went to dump the body. He was seen by locals who alerted the police. 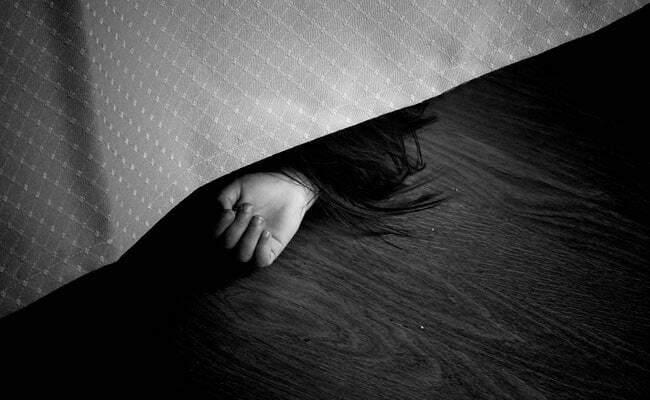 In a gruesome incident in Tamil Nadu, a man chopped off his wife's head after killing her, stuffed it into a bag and tried to dump it in a canal, the police said. On Monday night after one such argument, the man stabbed her on the neck and later severed the head from the body. He stuffed the head in a bag and the body into a gunny sack, tied it to his motorbike and went to dump the body. However some people noticed the woman's legs stickingout of the bag, raised an alarm and chased him.